One goal. One Chris Kunitz knuckle puck over Craig Anderson’s blocker in double OT of game 7. This is how close the Ottawa Senators were from a surprise berth in the 2017 Stanley Cup Finals. 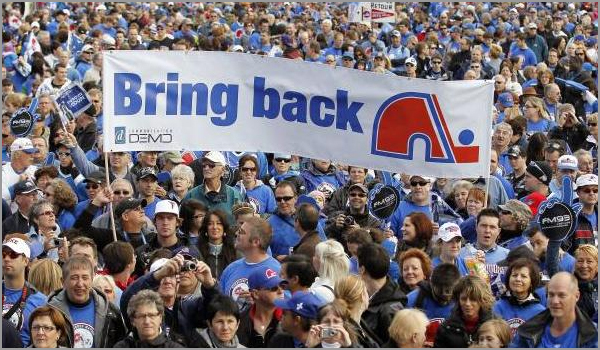 Two years later, the team could not be on a more different path, poised to finish last in the league … Continue reading "Why the Ottawa Senators Should Move to Quebec City"